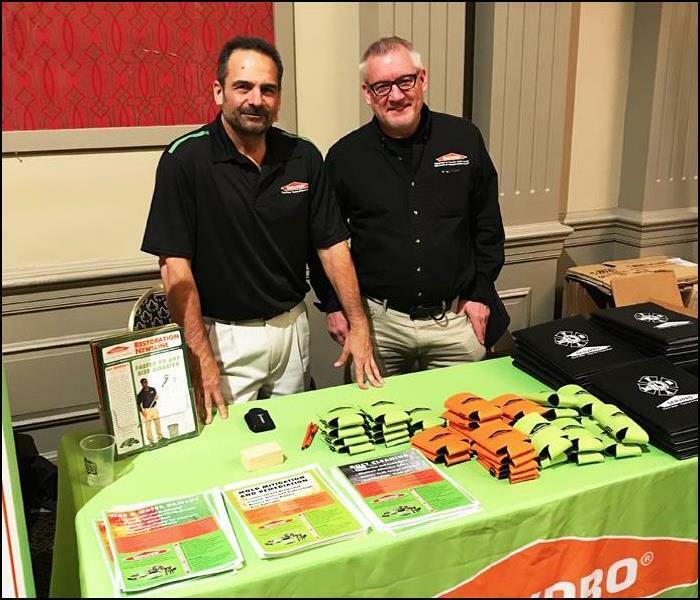 SERVPRO of Northern Sussex County has been serving Sussex County New Jersey, and the surrounding area, since 1978 and has enjoyed helping our community home owners and businesses resolve their cleaning and restoration challenges for these 40 years. We're local and have been located in Franklin, NJ since 2008, at the intersection of Route 23 and Route 517. SERVPRO of Northern Sussex County specializes in the cleanup and restoration of residential and commercial property after a fire, smoke or water damage. We also have experience in repair and rebuild after the cleanup is complete, to get you back in your home or back to business. As an organization, we take training and professionalism seriously. Our production and office staff are IICRC certified professionals and know the business of restoration. Our production staff will uniformed and courteous and make every effort to meet your restoration needs. 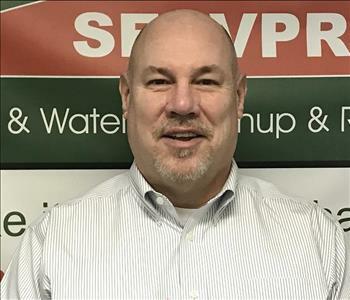 SERVPRO of Northern Sussex County has been owned and operated by Jack Oliver since 2003 and our Production Manager has more than 25 years of SERVPRO restoration system experience. So, when you're confronted with a water, mold or fire emergency, we understand the stress and worry that comes with it. 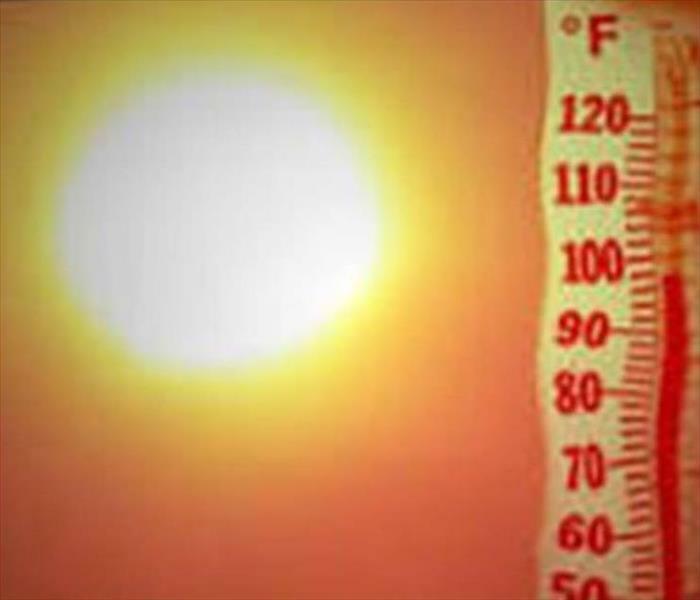 We understand the disruption it causes your life and home or business. And we understand how to get the job done. Our goal is to help minimize the interruption and to quickly make it "Like it never even happened." Trust that no damage is too large or too small for SERVPRO of Northern Sussex County. If you would like to schedule service for your home or business, please call our office today at 973-383-2024 24 hours a day. SERVPRO of Northern Sussex County, your local cleaning and restoration SERVPRO franchise.